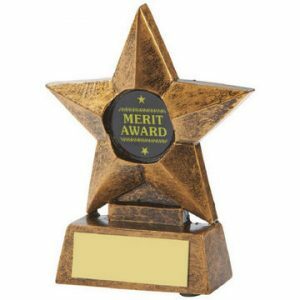 Drama students of all ages appreciate being rewarded and recognised for their efforts. 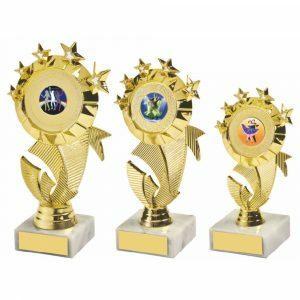 Challenge Trophies makes that easier to do than ever before. Our impressive collection of drama awards ensures there is something every budget can stretch to. Our range includes trophies, cups, plaques and much more as well. 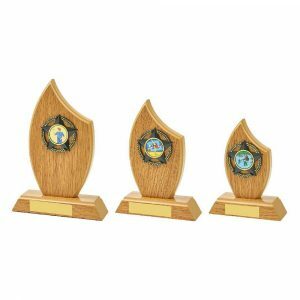 Many of the drama trophies we have in stock are available in more than one size too, each priced at an appropriate level. 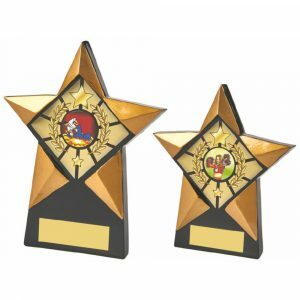 You can also opt for different colours if you wish – ideal if you are going to reward the first, second and third-placed drama students in a particular competition. 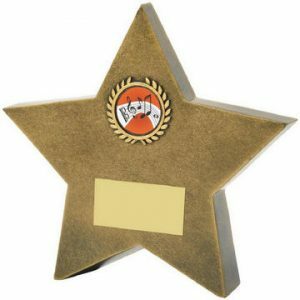 Every award you see on this page can be personalised as well. Our ordering process makes light work of this. 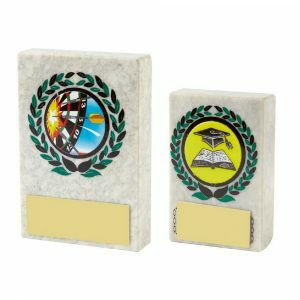 We provide prompts that indicate where and when you should enter the personalisation details. 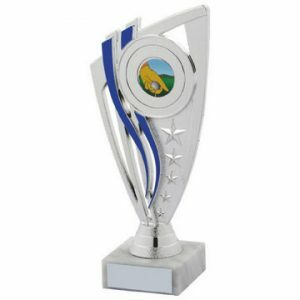 There is a very small charge made for personalisation, so the overall price barely changes at all. 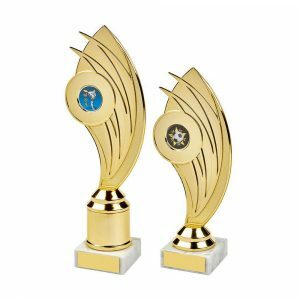 Whatever event you need one or more drama trophies for, Challenge Trophies will have just the award you need. 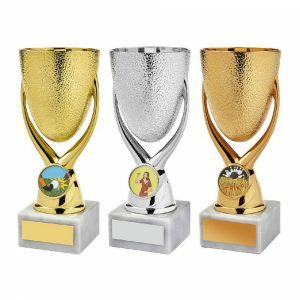 Buy awards for different categories and have them engraved appropriately. 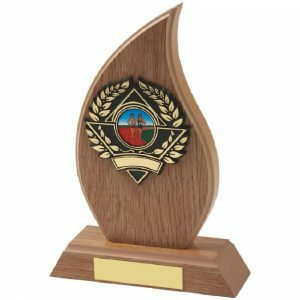 Buy a special gift for a director or producer of an event or show too – our range includes fine decanters and whisky glasses as well as wooden plaques and cups. 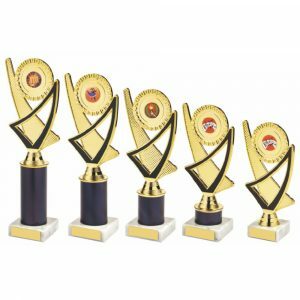 With so many awards available, each of superb quality, it is easy to pick just the right awards for the occasion. 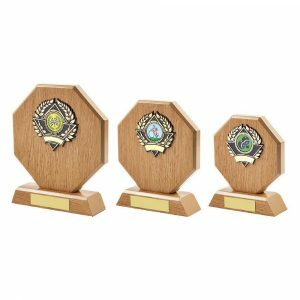 It’s easy to order a batch of awards too, all with different personalisation requirements. 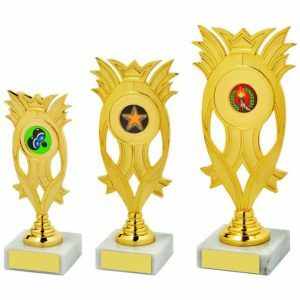 Use the Challenge Trophies website today to find out whether we have just the award for you. 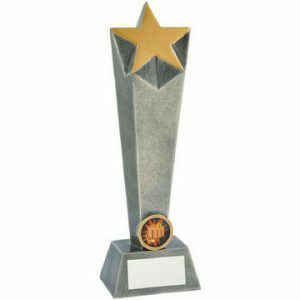 Save money and still enjoy bargain prices for excellent gifts and awards.